The second single off of A Brief Inquiry Into Online Relationships. 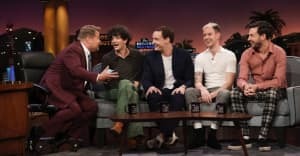 After releasing “Love It If We Made It” in July, The 1975 are back with another single titled "TOOTIMETOOTIMETOOTIME," the second track that is set to appear on the band's forthcoming album A Brief Inquiry Into Online Relationships. The song is opened up by a blaring synth before transitioning into a breezy, melodic pad backed by upbeat afro pop-reminiscent percussion. 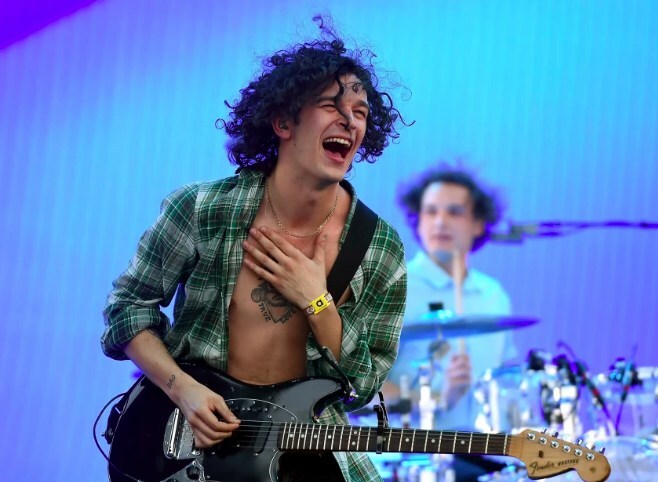 Back in May, The 1975 announced that their third studio album A Brief Inquiry Into Online Relationships will release in 2018. The band also shared the title of their fourth album Notes on a Conditional Form which will reportedly drop in 2019.